Because burgers left fast food joints and inhabited some fine dining restaurants and there are more than two beer labels now, it's more than appropriate for these two yummies to have its own festival. 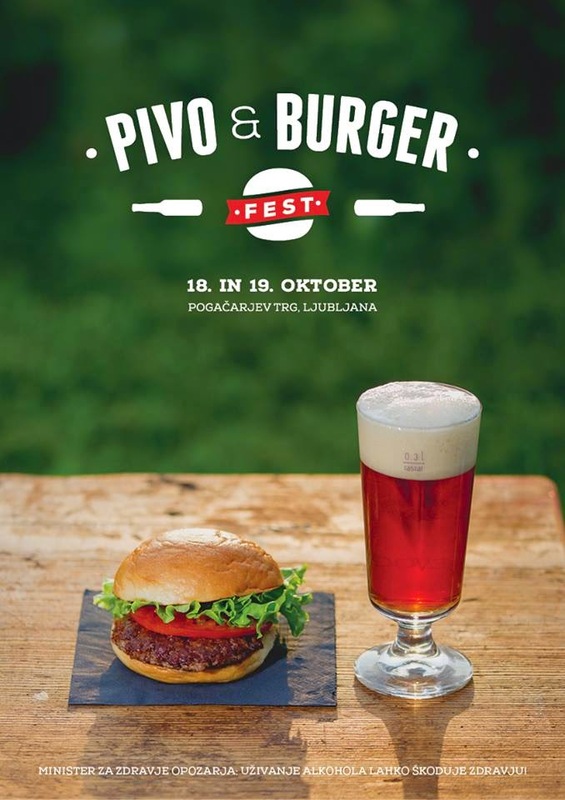 I'm talking about the first Beer & Burger fest, which will be held on 18th and 19th of October on Pogačar Square, a place usually reserved for Open Kitchen. Expect lots of beer and burger makers, "exhibiting" their work for you to eat it, like a gluttonous person you are (don't worry, you're not alone).